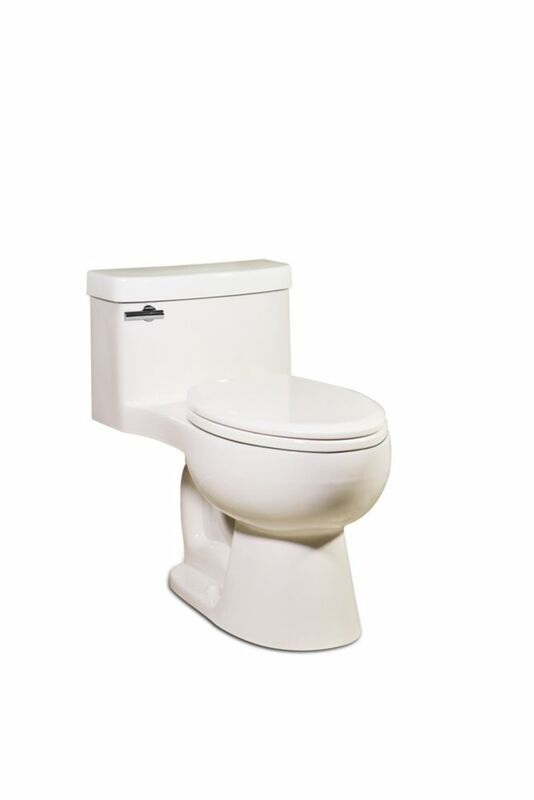 The Malibu 1-Piece Toilet Round Bowl Shape (In Balsa) JAG Plumbing products is very pleased to partner with ICERA USA to act as the direct distributor of their high quality line of ceramic toilets and sinks throughout Canada. This on line ICERA/St Thomas Creations offering includes an extensive toilet line that offers powerful flushing systems combined with water conservation, stylish profiles and hard to locate colours. Since 1995, ICERA has established a reputation amongst professionals for excellence in one-piece toilets with performance flushing and premium design. ICERA toilets deliver long-lasting performance with numerous options that complement both bathroom designs. Each and every ICERA/St Thomas Creations toilet assures customer satisfaction with a solid limited lifetime warranty.